If you are worried that your kids can stumble upon adult sites or that they spend too much time surfing the Internet and social networks, then we recommend website blocking software that can block websites by category. Block 10 different website categories, add your list to block or allow only website from your list with HT Parental Controls. 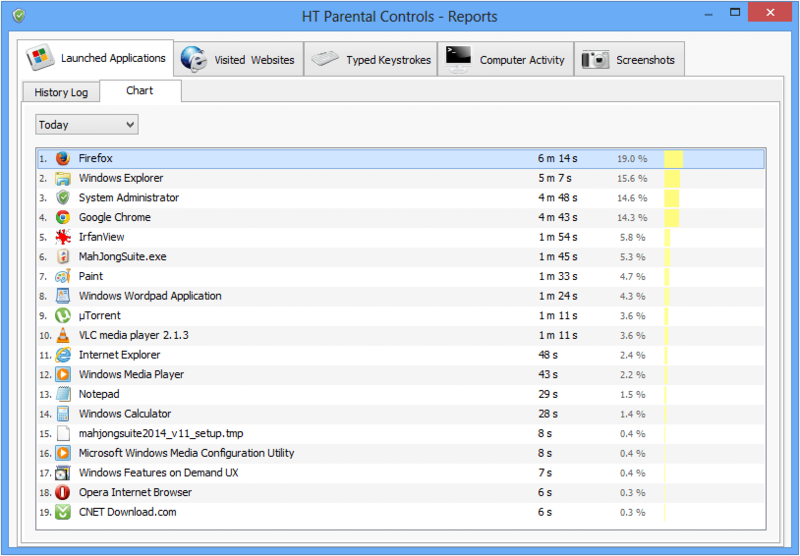 If you are looking for a simple and reliable solution to keep adult sites away from your computer and to block websites by category, try HT Parental Controls. Choose from 10 categories or add specific websites to block. 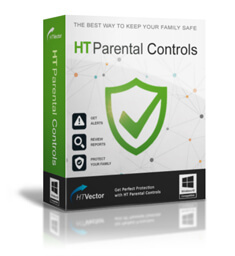 With HT Parental Controls, you can block any websites - social networking sites, online games and much more. Blocking websites by category is very simple. Open the software and click Website Blocking. Select website categories you want to block. 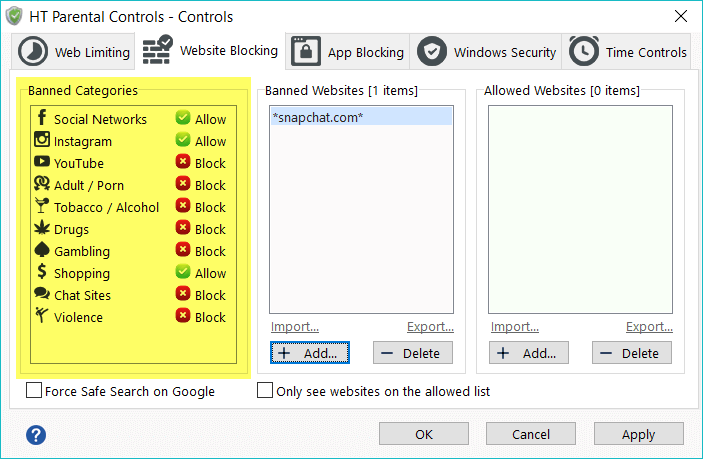 If some websites or keywords you want to ban are not blocked, just add them to the list of Banned Websites. 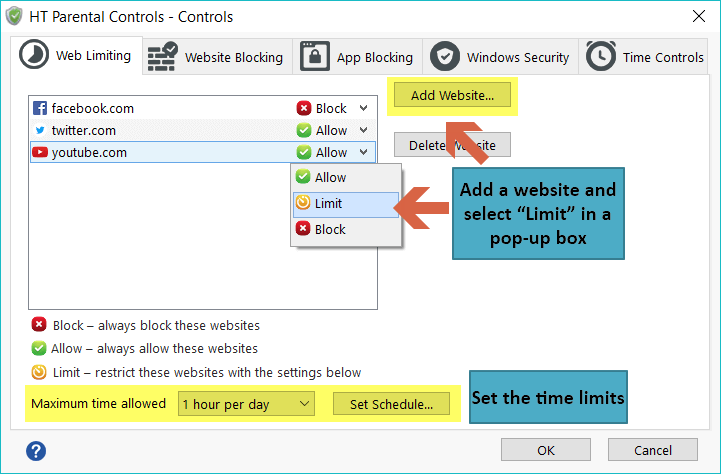 In the opposite case, if some sites or keywords you wish to allow are blocked, simply add them to Allowed Websites. With HT Parental Controls, you can block sites that contain adult content, violent content, give information on drugs, alcohol, and tobacco, etc. HT Parental Controls will silently work in the background reliably blocking all forbidden content. It monitors your kid's activity on the computer and automatically restricts them from visiting sites that you banned. 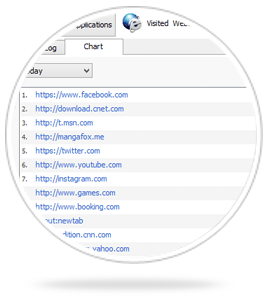 In addition to blocking sites by category, the software provides you with reports of all visited websites and time spent on each of them. 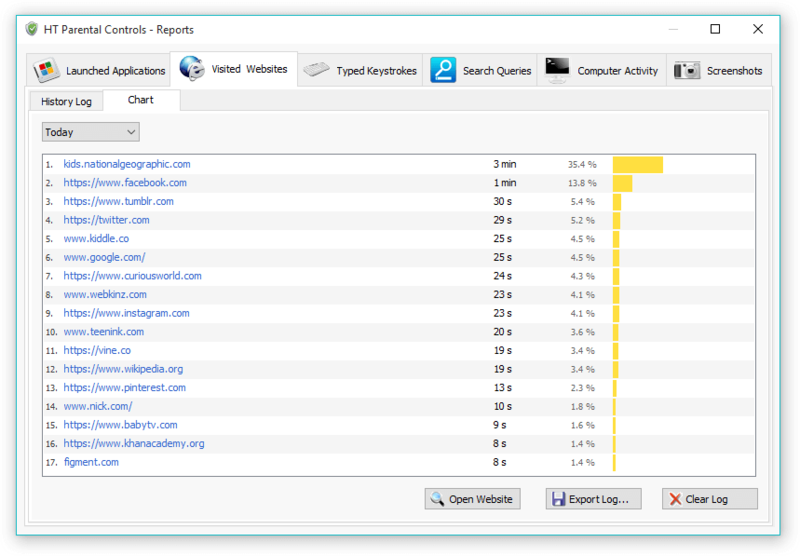 If users try to visit forbidden sites, you can see such attempts in reports as well. Such sites are marked in red, reasons why the sites were blocked by what categories or by your black-list are also indicated. With reports, you can evaluate user web activities and be sure that inappropriate content is blocked. Block websites by categories, keep your kids from seeing adult content and much more with HT Parental Controls. I Love it. Very simple and nice. It helps to monitor my kid's computer activity. They often visited not very good sites before purchasing HT Parental Controls. I purchased HT Parental Controls last year to block websites by category, and it's worked great. I am really shocked and happy to use such an awesome tool HT Parental Controls ...I am thankful to you...and appreciate the hard work you people did. tnx. 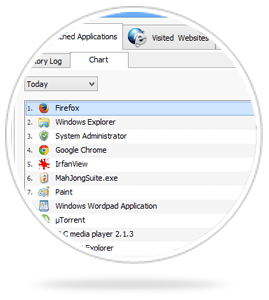 Very useful and necessary program I like its efficiency and strong security. The good news is that the producers of this software do not forget about updates, new, more powerful program features and good customer support. I would like to say that I very much like the software. It has all the options I need. Finally, something with which I can control what my children do in their leisure time. Blocking website by category is very good and certainly necessary to protect children. I hope that you will soon come up with something for cell phones.